"A bubble, a Ponzi scheme and an environmental disaster"
While acknowledging the intention of bitcoin's developers to create an alternative payment system with no government involvement, "it has become a combination of a bubble, a Ponzi scheme and an environmental disaster", said BIS's general manager, Agustin Carstens. Delivering a lecture co-hosted by Germany's central bank, Carstens said that authorities need to be vigilant as cryptocurrencies could undermine the public trust in the financial system. But as the value of bitcoin—the best-known virtual currency—has tumbled from its December high of nearly $20,000 to less than half that value with wild daily swings, regulators have taken a more critical outlook. "If the only 'business case' is use for illicit or illegal transactions, central banks cannot allow such tokens to rely on much of the same institutional infrastructure that serves the overall financial system and freeload on the trust that it provides." He called for particular vigilance in allowing cryptocurrencies to "piggyback" on the financial system with links to regular bank accounts. Carstens, formerly the head of Mexico's central bank, said that cryptocurrencies may not yet pose a systemic risk. 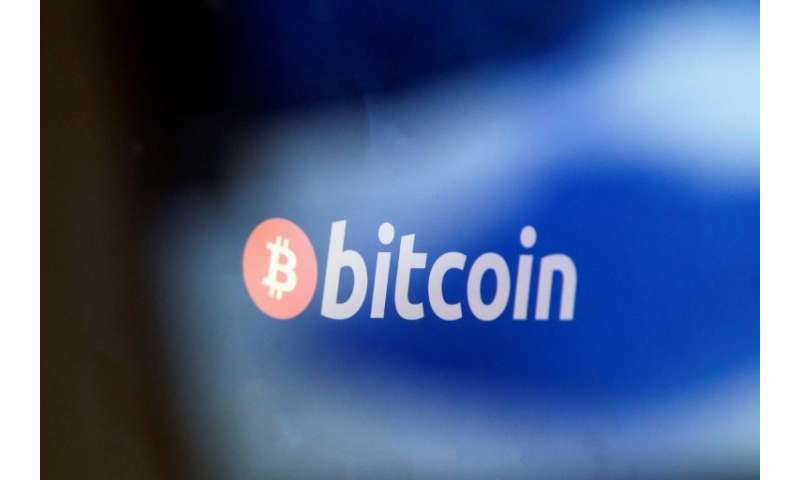 "But if authorities do not act pre-emptively, cryptocurrencies could become more interconnected with the main financial system and become a threat to financial stability," he said.